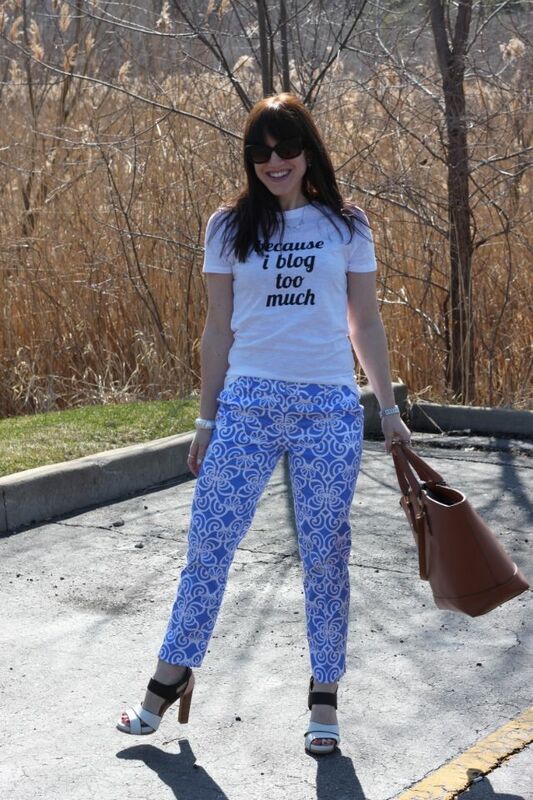 There is nothing better then a great print pant to transition you from spring to summer. I am obsessed with the color and style of these pants! To make them a bit more everyday, I decided to dress them down by pairing a graphic tee with a drape front blazer, and mixed color heel. Do you like the way I styled these print pants? I am crazy in love with this entire look. 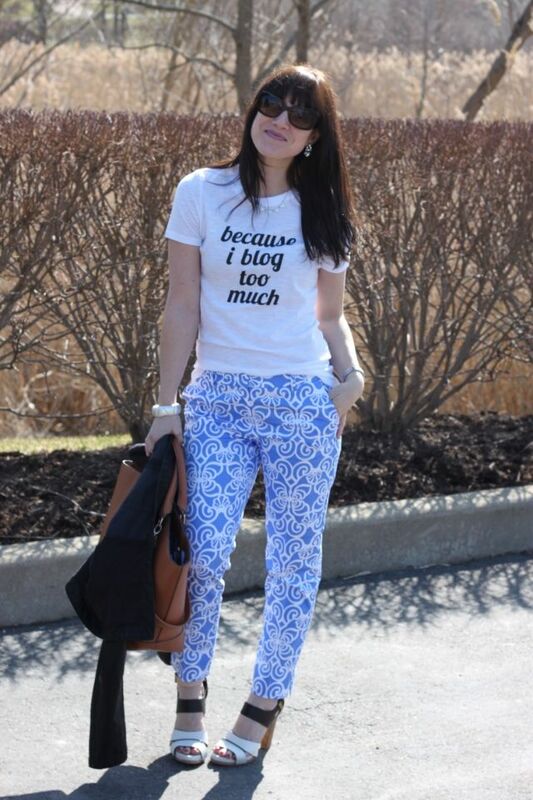 Love the T (I need one soon...LOL) also the pants, wow love the print. The shoes, I am here drooling over them! Just gorgeous. thanks Rebecca! 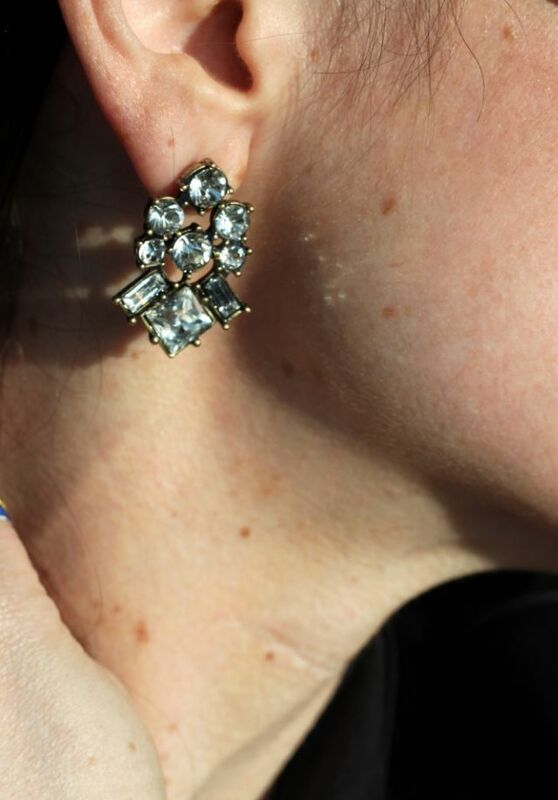 my new Just FAb favorites!